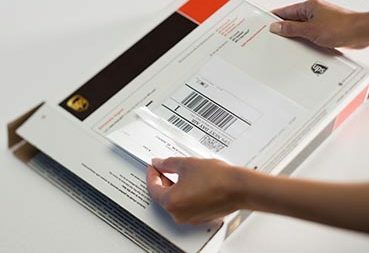 Dim weight is a billing technique that considers the volume of a package, in addition to the actual weight. Effective January 5, 2015, FedEx Ground will apply dimensional weight pricing to all shipments. 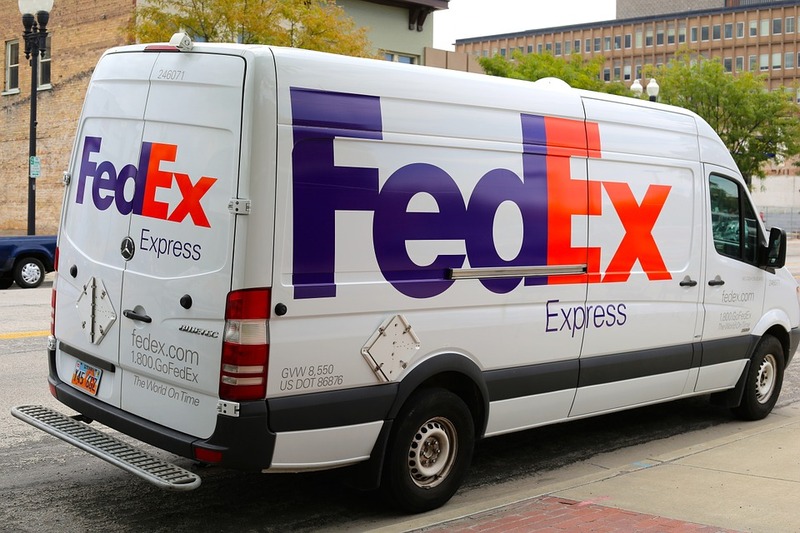 Currently, FedEx Ground applies dimensional weight pricing only to packages measuring 3 cubic feet or greater in the U.S. and Canada. FedEx Ground identifies a box’s scanned dimensions through sortation to determine if a dim weight revenue adjustment should be made. The January 5, 2015 change to apply dim weight to all shipments aligns Ground and Express pricing and provides a more consistent customer experience. Obtain the actual length, width, and height of the package in inches. If a value is between 0.00 and 0.49, round down to the nearest inch. If a value is between 0.50 and 0.99, round up to the nearest inch. 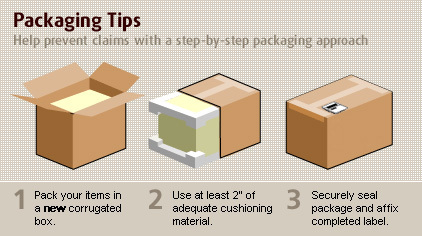 Multiply the length x width x height (L x W x H) to calculate the package’s cubic size. Compare the dim weight to the actual package weight; the rate is based on whichever is greater. Calculate the dim weight if the package dimensions are in cubic inches. Round the dim values: length to 30″, width to 15″. Calculate the cubic inches: 30″ x 15″ x 15″ = 6,750 cubic inches. Divide the cubic inches by domestic service: 6,750 / 166 = 40.66 lbs. Round up the dim weight: 41 lbs. The rated weight is 41 lbs. because the dim weight (41 lbs.) is greater than the actual weight (28 lbs.). You’re the greatest!! Hopkins makes my life so much easier!!!! !